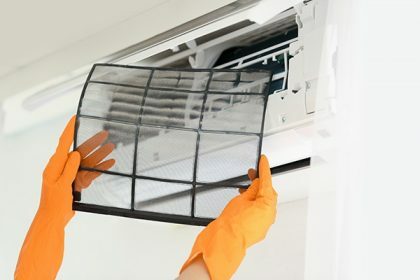 Did you know that getting air conditioner cleaning Brisbane specialists in could fix some of your most common air con problems? Many air conditioner troubles can be solved with the help of an air conditioner cleaning Brisbane service. Although getting in a professional in air conditioner cleaning Brisbane, is the best way to go, personally cleaning and maintaining your air conditioner can help minimise potential problems. 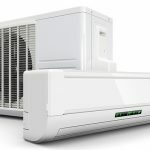 Here are the top five problems that you may run into with your air con unit, and how to fix them before calling in the specialists in air conditioner cleaning Brisbane. 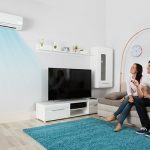 Whether you get your air conditioner cleaning Brisbane done personally or professionally, these tips will help you out! The number one reason why your air conditioning unit may not be working is that you have a clogged or dirty filter. Depending on your unit, the filter may need to be cleaned each month or every three months. The best way to tell if your filter needs to be cleaned is to see if you can see light easily pass through it. Hold the filter between your eyes and a light source. If you cannot see the light passing through, you need to clean your filter. Your air conditioner cleaning Brisbane services should include filter cleaning. To do it yourself, vacuum or wash the filter. Make sure to be gentle with the filter as to not cause damage. Another place to check while undergoing your air conditioner cleaning Brisbane is the drainage pan. Find where the drain pan is connected to your unit and see if there is liquid in the pan. Liquid means that your drain line is clogged and needs to be cleaned. To unclog your drain line during your air conditioner cleaning Brisbane, you will want to use a pump like a shop vac, to remove any blockage from the line. You may also want to flush the line with an approved cleaner to ensure all of the dirt is removed. As part of good air conditioner cleaning Brisbane, it is important to check for any unexpected fluids. If your air conditioner is dripping more than it should or making a mess, then it may need professional air conditioning cleaning. 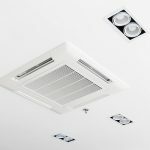 Dust and dirt can enter from all locations in your air con unit and cleaning it regularly will help improve the efficiency as well as the lifespan of your unit. The best way to remove dust and dirt during your air conditioner cleaning Brisbane is to use lightly compressed air. Find the cracks and spray carefully with the compressed air after first testing it to ensure it is not too strong. You may also want to have a vaccuum handy to collect the dirt and dust that will be removed from your air conditioner. 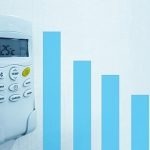 For the best results and to get your air conditioning system to run at its best call in the professionals in carrier air conditioning Brisbane. An indoor air conditioner cleaning service can often get your air con system running like new.